First Chinese state visit to New Zealand for 11 years sees MoU signed on mutual BRI development, while imminent upgrade to existing Free Trade Agreement and streamlined customs and visa arrangements announced as priorities. 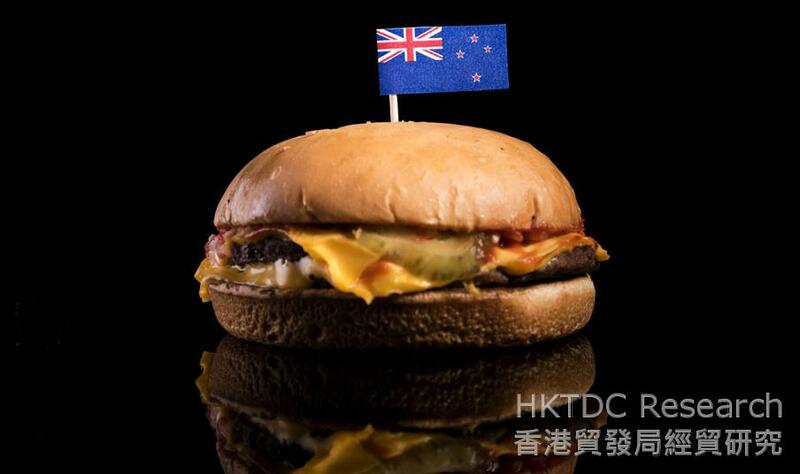 New Zealand beef: A new import option for mainland diners. New Zealand is now the first developed western nation to sign up as a partner in China's ambitious Belt and Road Initiative (BRI). The joint commitment of the two countries to support the project was marked by a Memorandum of Understanding (MoU) signed by Bill English, the New Zealand Prime Minister, and Li Keqiang, the Chinese Premier. The MoU was one of 13 agreements signed between the two countries during Li's state visit to New Zealand at the end of March. Among the other areas targetted for discussion were the streamlining of customs clearance procedures, educational exchanges, fishery quotas and food exports. Speaking after the signing of the MoU, Li pledged his commitment to exploring the possibility of greater co-operation between the two countries in terms of both infrastructure development and increased trade. One of the first signs of this enhanced relationship will be an increased level of imports of New Zealand beef and lamb to the mainland, while China in turn will expand its range of vegetable exports to its upgraded trading partner. Welcoming both developments, Li said: "We are expanding our imports of New Zealand beef and lamb in order to give Chinese consumers a greater choice of high-quality produce. At the same time, we welcome the opportunity to export more onions to New Zealand." Among the subjects discussed by the two leaders were a number of issues related to regional stability and free trade, while several other cultural and business matters were also on the agenda. In particular, the two confirmed plans for negotiations on an upgrade to the existing China-New Zealand Free Trade Agreement, which duly began at the end of April. The current agreement has been in place for nine years and is said to have considerably boosted bilateral trade between the two parties. In particular, it has led to New Zealand supplying 50% of China's imported dairy products. In the new round of negotiations, several food-safety issues are said to be high on the agenda. Addressing the importance of the current round of negotiations, Li said: "With protectionism and anti-trade liberalisation sentiments on the rise around the world, it is incumbent upon us to send a clear message, backed up by positive actions, when it comes to safeguarding free trade and the process of economic globalisation. In line with this, the planned upgrade of the China-New Zealand Free Trade Agreement is crucial for both countries, as well as the wider region and the international community as a whole." In line with this enhanced co-operation between the two countries, New Zealand has also announced plans to issue five-year multi-entry visas to properly qualified Chinese applicants. These new visas will entitle holders to stay in New Zealand for up to one month at a time. Li's visit to the country marked the first official visit to New Zealand by a Chinese Premier for 11 years.